What was the purpose of your travel ? I love Scandinavian countries and Iceland was the only one I never visited before. It was one of my childhood dreams to go there. What is your most unforgettable Escape ? So far Iceland. Where did you stay ? Kvosin Downtown Hotel. It is a mansion right next to the parliament building and converted into a very chic, small hotel. The rooms are big (we even had a huge terrace) with seating areas. It was one of the best hotels I stayed in whole Europe. What did you most like about the trip ? The people! They are like angels or fairies; smiling all the time, peaceful, laid back and humble. You don't see that often in Europe anymore. 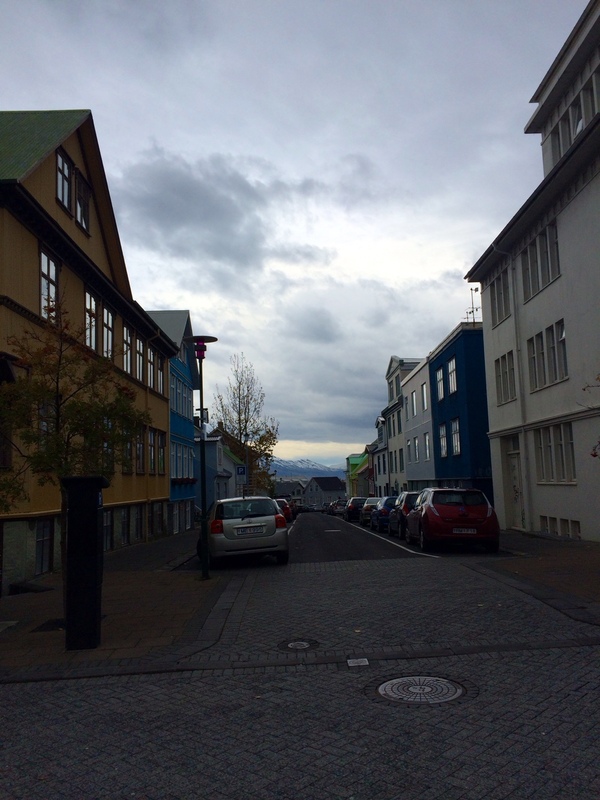 Your most surprising find during the trip The busy nights; Reykjavik is a rather small city of 250.000 inhabitants and all the restaurants, bars and the streets were busy and full even during the weekdays. What is the must tries of the city ? Be ready for the cold, but if not they sell hats, gloves etc to keep you from cold everywhere (even in the small markets open late). Apart from that there no specific rules; it is a peaceful city with laid back people. Any tips that might be useful to know before going there? Be ready for the long nights; you will spend time in bars listening to good music and search for the Northern lights late at night as well.